Books, Books, Glorious Recipe Books! As I was wandering along Front Street last week, I noticed a sign on the door of one of Toronto’s last historical bookstores. Nicolas Hoare was announcing that it would be closing the doors of its flagship store on April 1, 2013. Sadly, after 40 years of service, this wonderful old store, located at 45 Front Street East, with its beautiful detailed wooden shelves and hardwood floors will be no longer. 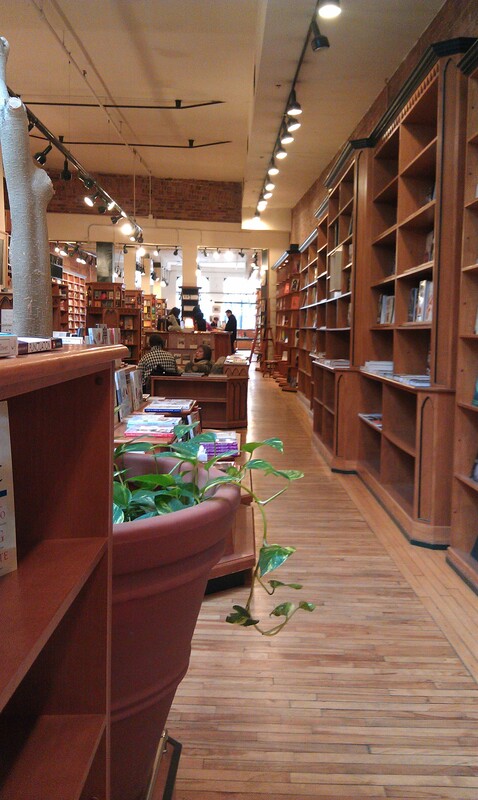 You certainly don’t see these kinds of small bookstores around much anymore. 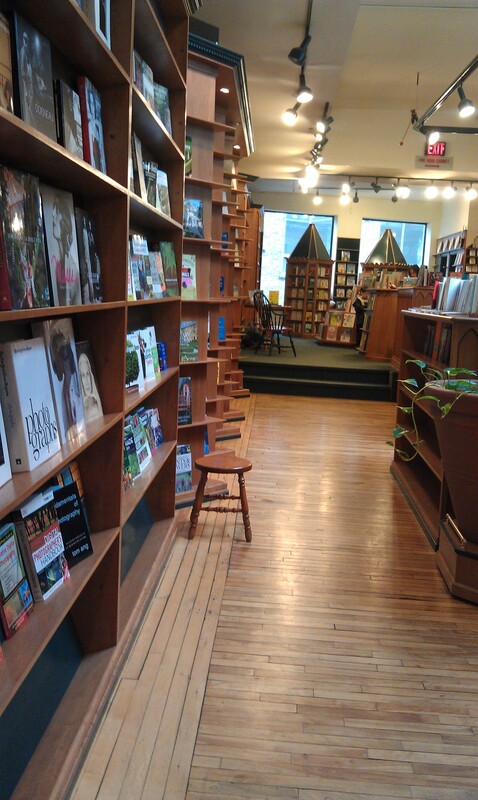 Many of the smaller family owned bookstores have disappeared and gone by the wayside as the big box stores have moved into the neighbourhoods. Not only have the big stores taken business away from the little guys but retail in general has been changing. 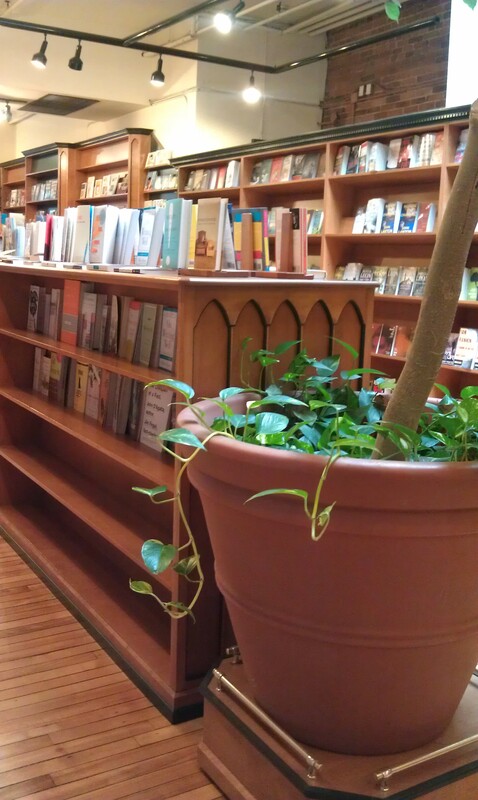 More and more, people are loading up their Kobos, Kindles and iPads with e-books. It’s a wonderful way to carry an enormous library with you but there’s just something about turning the pages of a book that is more tactile than swiping a screen with your finger. Don’t get me wrong, I’m a voracious reader and enjoy both forms but for now, I prefer my recipe books to be paper and not virtual. Sure they take up a lot more space but I just haven’t the heart to let them go. Could you imagine the cost of replacing them all? I haven’t even taken the time to count how many cookbooks I have. Not to mention the numerous binders I have with recipes that I have printed from the internet and have to cull through (that’s another project in the making). Nicholas Hoare first opened his shop in 1971 and stocked his shelves with predominantly British books, mainly children’s books, food, travel, fiction and biographies. With the lease up for renewal and Nicholas celebrating his 70th birthday the decision to retire and not renew must have been a difficult one. Last year the Ottawa store and original Montreal location was closed. This year, sadly, it is the Toronto location. Everything including the trademark fixtures will be up for sale before he packs up and moves to his 350-acre property in Nova Scotia. As I wandered among the shelves my path naturally lead to the food section. 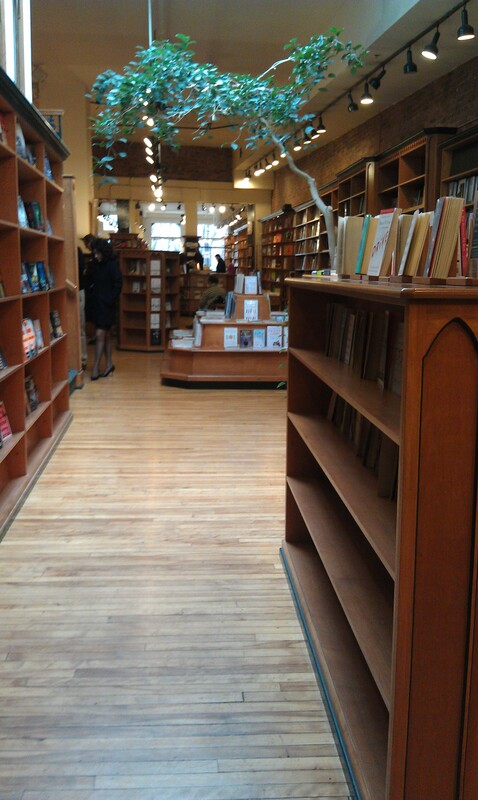 The selection is getting thinner but a couple books did catch my attention. 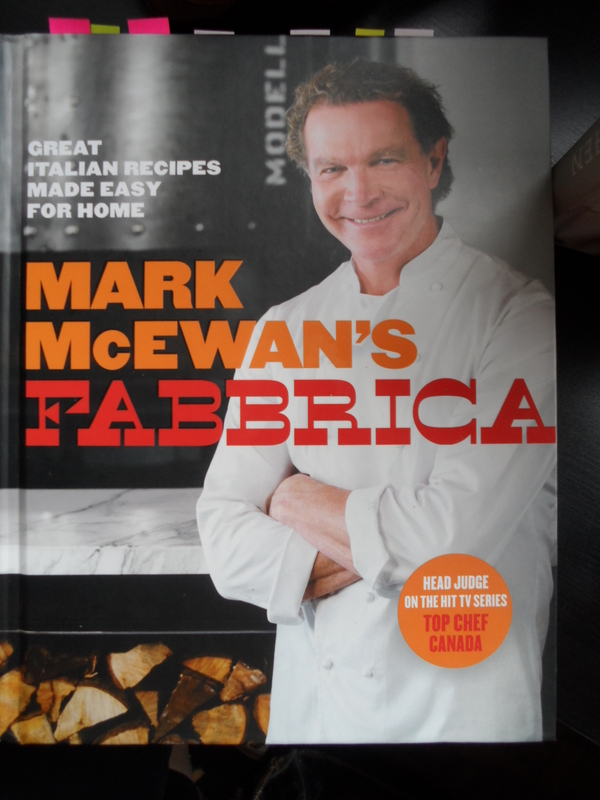 When I was at the Shops at Don Mills picking up a couple macaron mats at Junors, I also took a tour through Mark McEwan’s grocery store aptly named McEwan’s. A gorgeous gourmet market that offers a plethora of ready-made treats and hard to find specialty items inspired by his fabulous restaurants; Bymark, North 44, One and Fabbrica. 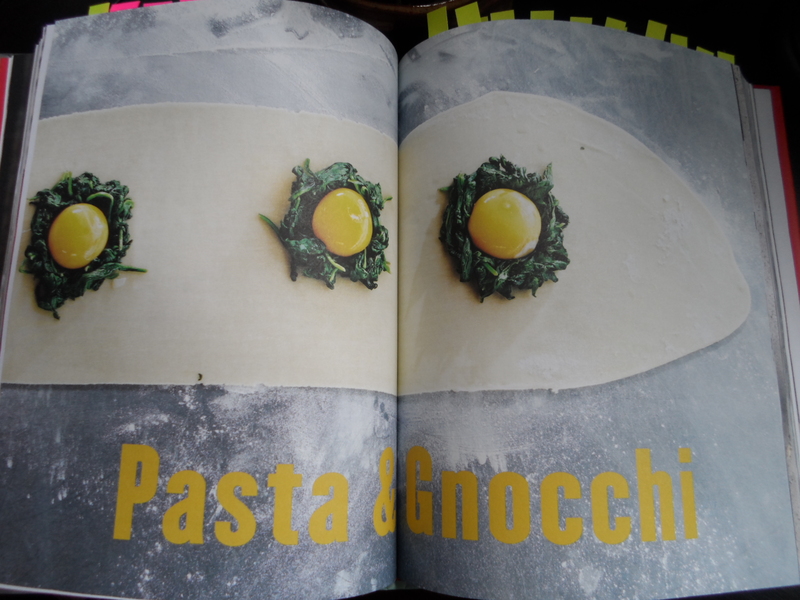 I have eaten at North 44 and judging by his recipe book, I’ll be heading to Fabbrica in the near future. It’s a beautiful book with thick pages of tasty food and I love a recipe book that also includes step-by-step photos of difficult techniques. Sometimes words are just not enough. Who doesn’t like to see a closeup of what the food is supposed to look like? Recipe for Change inspired me to purchase this one. 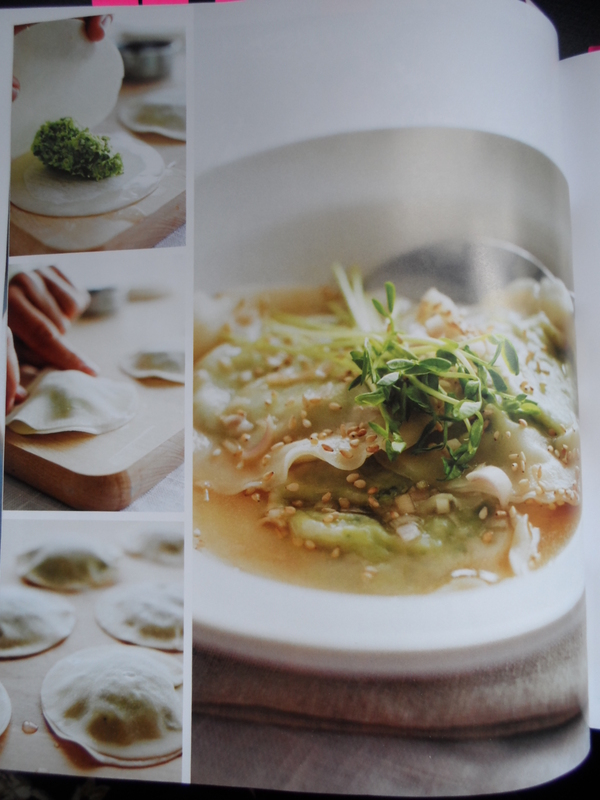 Also a beautiful book but with glossier pages filled with wonderful pictures of tempting whole food options. I certainly hope the recipes in this book hold up to what I tasted at the event earlier this month. 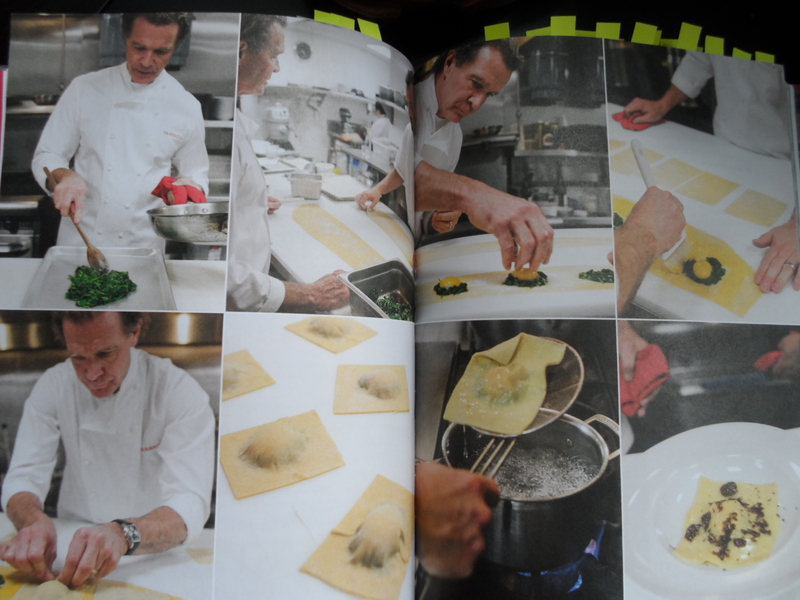 All the coloured tabs you see on the pages are recipes that caught my eye the first time going through the books. Most, if not all, of my recipe books have been tabbed for future options. 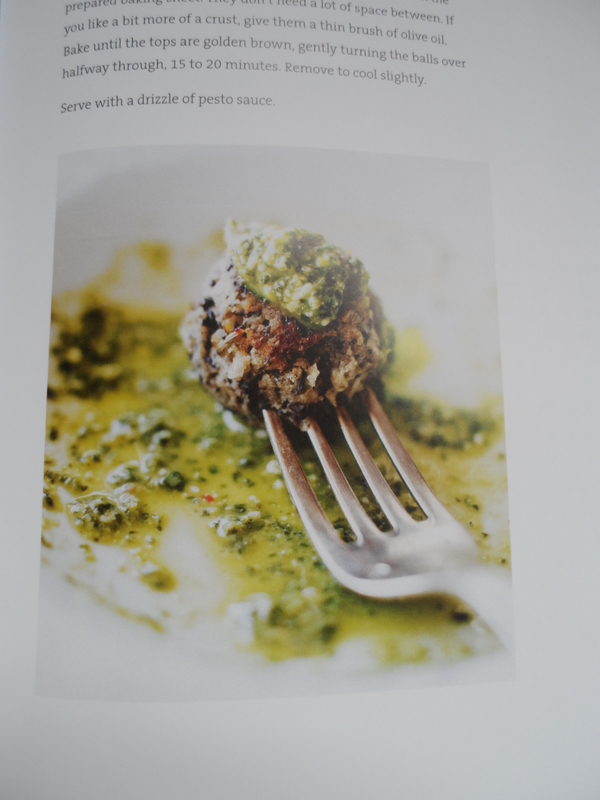 I always try to make the recipe, as it is in the book, at least once then decide how I can tweak it to my taste. I guess you could say that I see recipe books as suggestions on how to cook a specific dish. Baking of course is more of a precise technique but to me, cooking is an open bar where anything can be an option ~ especially if you want to stamp your own mark on it. 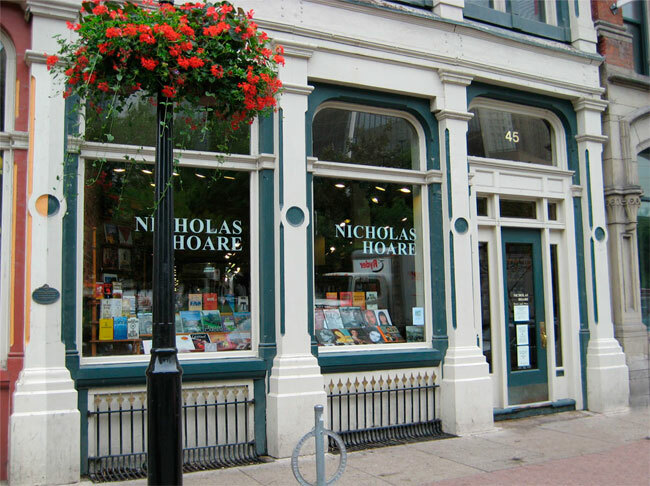 Whether you just want to take a look around a beautiful store or purchase a book… head on over to Nicholas Hoare’s bookstore while it’s still open and say goodbye to another piece of Toronto’s history.